Help us to make this conference awesome, without your support we would not be able to make it happen. See conditions for sponsors. We are always flexible to accommodate your needs. AgilePrague conference is an annual 2 days conference organized by Agilni Asociace. We attract the key Agile practitioners from the Czech Republic, Slovakia, and surrounding countries. Last few years we've got around 300 participants. Over 40 speakers from all around the world were presenting their experiences in three parallel tracks and joined attendees in open space discussions. 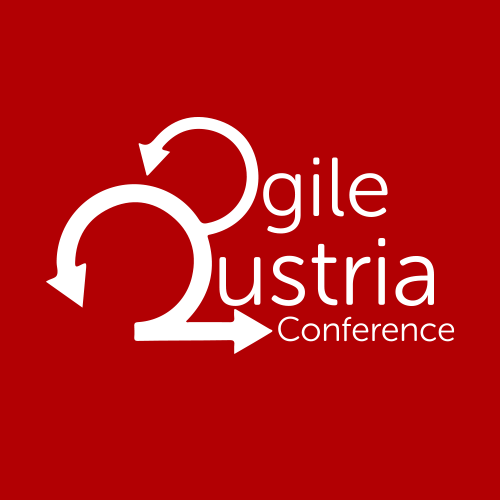 The theme of the AgilePrague Conference 2019 is "Agile Journey".